Ryuki is continuing to build a strong reputation and has become another iconic lure for DUO being recognized as lethal, no matter what type of fishing. 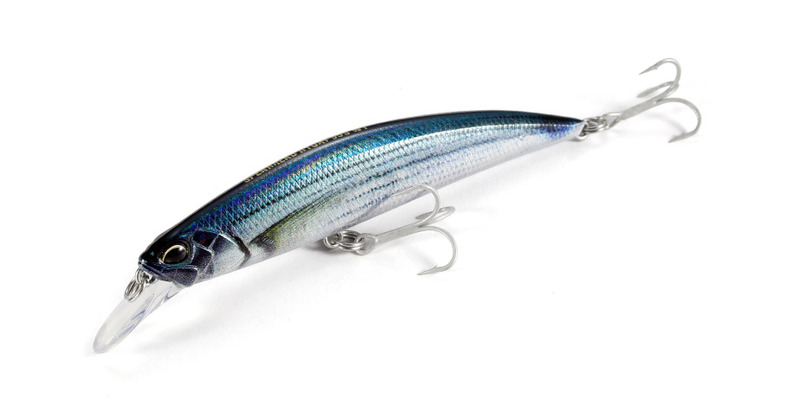 Last year we have started more focused push of Ryuki into saltwater fishing and this year we will be expanding the series and besides 80S, there will be three additional Ryuki SW sizes, including a special weigh-tune(WT) model of Ryuki 95S. This SW model is heavier than the regular version by 2 grams resulting in additional castability as well as ability to reach deeper places.